Bishop Amat Volleyball has won three straight and has been moving up in league standings since being swept by Bishop Montgomery. Boys Volleyball starts with the first serve. 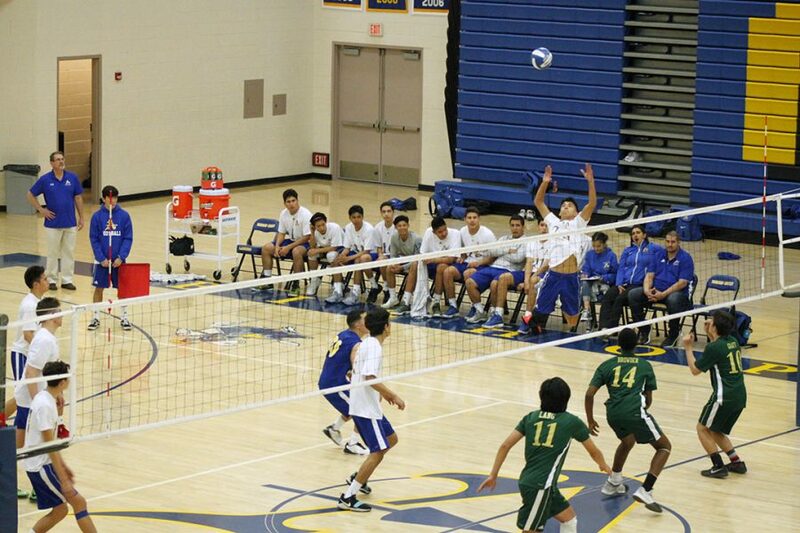 Bishop Amat Volleyball beat the Salesian Mustangs 3-1 Thursday night at Salesian High School. The Lancers controlled much of the first set with some emphatic kills from Zachary Burchardt and Bailey Lopez. Despite a slight comeback from the Mustangs late in the first set, the Lancers won the set 25-17. Bishop Amat started the second set the same way they started the first, forcing the Mustangs into mistakes, but once again after beginning to limit their mistakes. The Mustangs brought themselves within one but, lost 25-23 in the second. The Lancers came out with a cockiness in the third set and went down quickly against the Mustangs 15-7 midway through the set. The Lancers did battle back, but they came up short losing 25-22. In the fourth and final set, the Lancers beat the Salesian Mustangs 25-18. 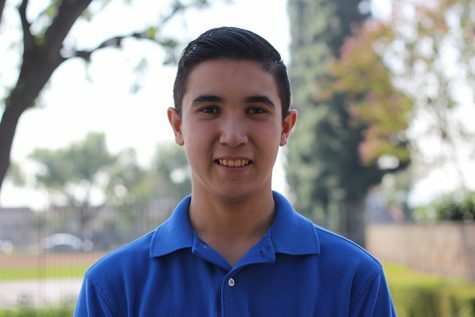 Kills from Lopez and Burchard, along with some solid back row digs from Senior Libero Isaiah Montoya, led the Lancers to the victory. The Lancers will go back on the road to face the Cathedral Phantoms on Tuesday.